Snow Patrol, Nothing But Thieves, Pale Waves, James Arthur plus much more! Rising from their indie roots in the early 90’s to become a household name in the following decade, Scottish sensations Snow Patrol have seen their records reach platinum sales and top the UK Album Charts. Having just released their seventh album ‘Wildness’ they will also take over The O2 Arena in London on Saturday 26th of January 2019. Snow Patrol tickets are available from 09:00 on Friday. Alt-rockers Nothing But Thieves exploded onto the scene with their eponymously titled debut album in 2015, further thrilling their fans with their follow up LP ‘Broken Machine’ last year. Their continual rise sees them announce unmissable gigs at Cardiff, London and Birmingham in November. Nothing But Thieves tickets are available from 09:00 on Friday. The world’s most famous basketball superstars Harlem Globetrotters have long impressed people around the world with their unbeatable court skills and awe-inspiring stunts. Next year sees them return to our shores for a string of Spring shows. Harlem Globetrotters tickets are available from 09:00 on Friday. Pale Waves are the pop-goth band everyone is talking about. Having teamed up with The 1975 to help produce their heavily addictive tracks, they now announce a major tour for the Autumn months which is just about to come on sale. Pale Waves tickets are available from 09:00 on Friday. Having released her incredible second album ‘Plunge’ last year, electropop extraordinaire Fever Ray (AKA Karin Dreijer) now makes her way to the UK to perform a very special London show at O2 Academy Brixton in November. 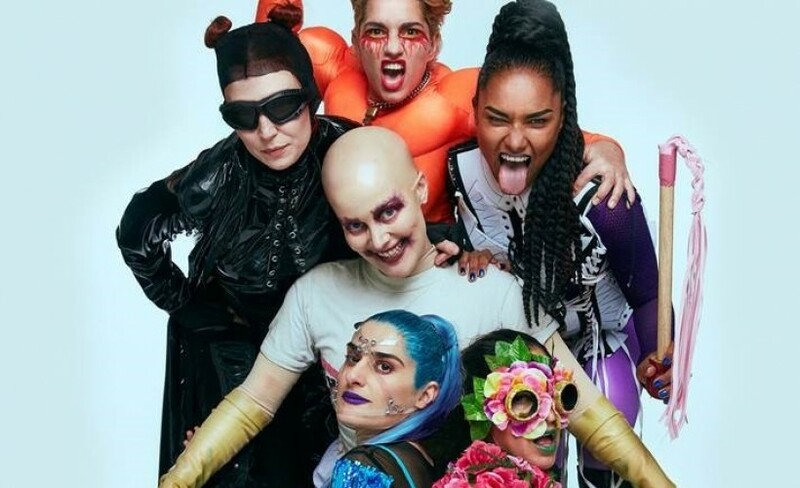 Fever Ray tickets are available from 09:00 on Friday. We are so very excited to be able to offer you tickets for Pale Waves and Fever Ray. With the demand so high, it makes sense to set a personal reminder with Gigantic so that we can alert you with a text message or an email just prior to their release. Brighton’s best metal festival is Mammothfest 2018. Taking over the cities best venues, you can see such mighty bands as Decapitated, Bleed from Within and so much more! Mammothfest 2018 tickets are currently available. Ready to get folked up? Come to West Midlands Showground to enjoy some of the world’s greatest performers, ceilidhs and workshops at Shrewsbury Folk Festival. With a loyal following returning every year to be joined by ever more new revellers, Rock And Bike Fest 2018 is the best place to get a piece of the action. Rock And Bike Fest 2018 tickets are currently available. 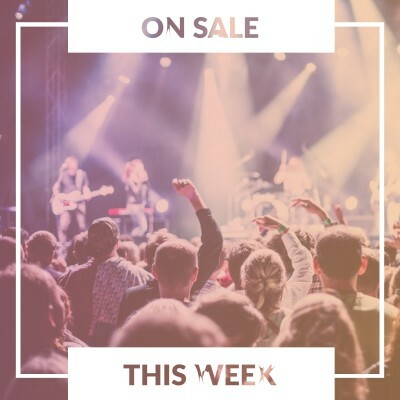 Wilderness Festival 2018 take advantage of the beautiful Oxfordshire countryside as the perfect setting to stage the likes of Nile Rodgers & Chic, Bastille plus more. Wilderness Festival 2018 tickets are currently available. James Arthur has come a long way since competing for fame on The X Factor and winning. The singer has since become a huge star, going on to release his second album ‘Back From The Edge’ which he promotes with outdoor summer shows. James Arthur tickets are currently available. Actor, writer, and performance poet Tim Key will be performing at The University of Sheffield Drama Studio. Catch him on Saturday 9th of June, tickets on sale with Gigantic and selling fast! Tim Key tickets are currently available.